Oli rowed in the U16 1st XIII during the 2018 summer term, but decided to devote his time to rugby in the autumn; he plays blindside flanker for the 2nd XV. He has taken part in the Duke of Edinburgh’s Award Scheme since Year 10 and, having completed his Silver Award in Year 11, is excited about working towards his Gold Award while he’s in the Sixth Form. 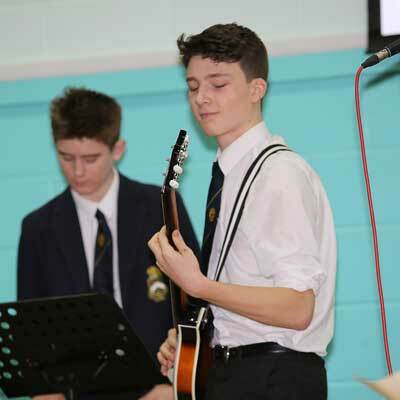 When he joined the School, Oli was keen to play a musical instrument and, now that he’s begun learning bass guitar, he’s putting together a band to perform at the next Blue Coat music concert. He’s also keen to be involved in the next big School musical, having seen all the musical productions since he joined the School. “I love Blue Coat so much”, Oli says. “I’ve been to four different schools and it’s by far the best because there’s just so much opportunity to get involved”. 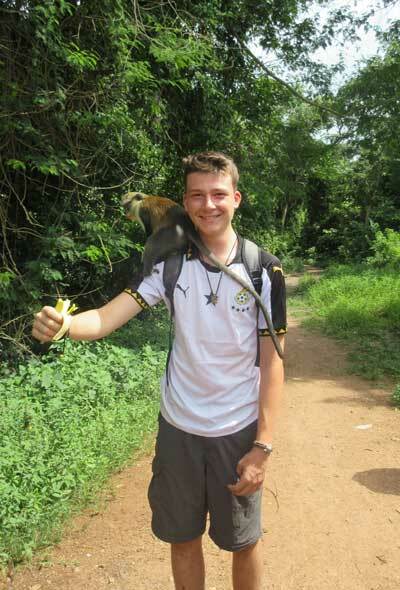 Oli is studying for A Levels in Biology, Psychology and Geology, and he’s doing an Extended Project Qualification on the topic of zoology conservation in Britain. His long-term plan is to become a zoologist, working in the area of conservation.